There is so much to see and do in Steamboat Springs, Colorado that it is hard to know where to start. Major tourist attractions include museums, hot springs, wilderness areas, and much more. The Steamboat Art Museum offers a unique collection of art focused on Northwestern Colorado culture and heritage. The Tread of Pioneers Museum offers collections of Native American artifacts and cowboy memorabilia within a 1908 Queen Anne Victorian home. Medicine Bow/Routt National Forest spans from north central Colorado to central Wyoming and offers a wide range of activities including hiking and downhill skiing. Located at the base of Hahn’s Peak in northern Colorado, Steamboat Lake State Park offers year round access to activities including camping, fishing, boating, ice fishing, cross-country skiing and snowmobiling. Fish Creek Falls offer a scenic, waterfall view as well as offering a family-friendly hiking trail. As one of the most popular attractions in Steamboat Springs, picnic grounds and interpretive signing are also offered throughout the trail. 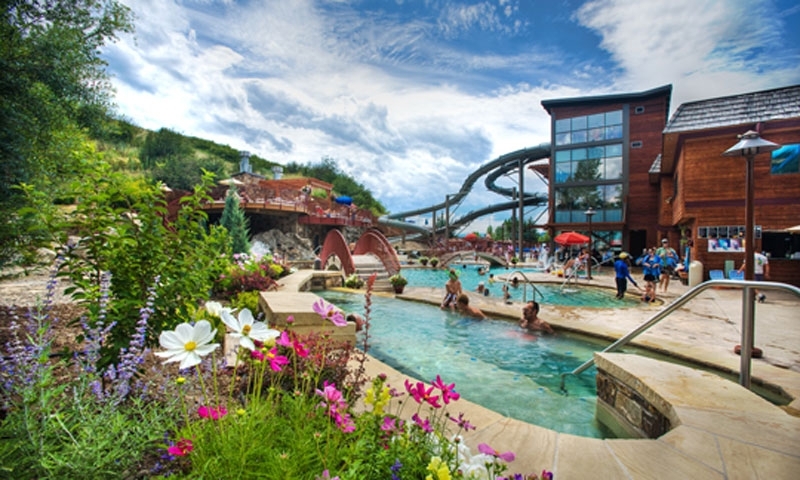 Located 7 miles outside of downtown Steamboat Springs, Strawberry Park Natural Hot Springs offers a relaxing alternative to a hotel pool. Camping/cabin rental and massage services are available with prior notice. Browns Park National Wildlife Refuge sits just outside of Moffat, Colorado.